SXSW Announces Midnighter Slate & PET SEMATARY As Closing Night Movie | Birth.Movies.Death. The soil in Marisa's stony heart is officially shook - in the best way possible. The above quote, from Stephen King’s 1983 seminal novel Pet Sematary, is perfectly apt for SXSW 2019. Audiences will be gifted Jordan Peele’s Us on opening night as well as Kevin Kolsch and Dennis Widmyer’s Pet Sematary world premiere on closing night. The festival itself encompasses 131 Feature Films including 100 World Premieres, so the struggle to maintain a wakeful, staring, unrelenting sanity is dead-on ... but that’s also half the fun! Horror is definitely taking the spotlight at this year’s fest, and I for one could not be more excited. The Midnighters offer a healthy dose of feral children, haunted houses, and extraterrestrial creatures. They’ve also added Michael Chaves’ Latin-American folklore-based horror The Curse of La Llorona and festival favorite Abe Forsythe’s Little Monsters into the mix, as well. 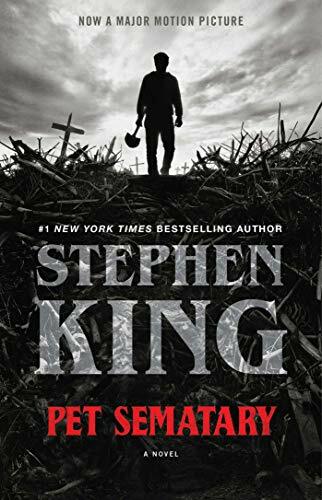 In the age of perpetual Stephen King adaptations, Pet Sematary is obviously on my radar. Personally, I love the book, the 1989 original, and even its polarizing sequel - both directed by Mary Lambert. It'll be interesting to see what cinematic renditions Kolsch and Widmyer have buried in their backyard. To balance out the fright, the Festival Favorites span intriguing political and scientific narratives, punk rock anthems, dark comedies, and even historical accounts with a look back at the Apollo 11 mission. 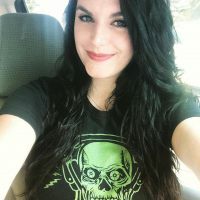 Attending SXSW this year? See anything up there you like? Sound off below, and stay tuned for more SXSW 2019 coverage in the very near future.